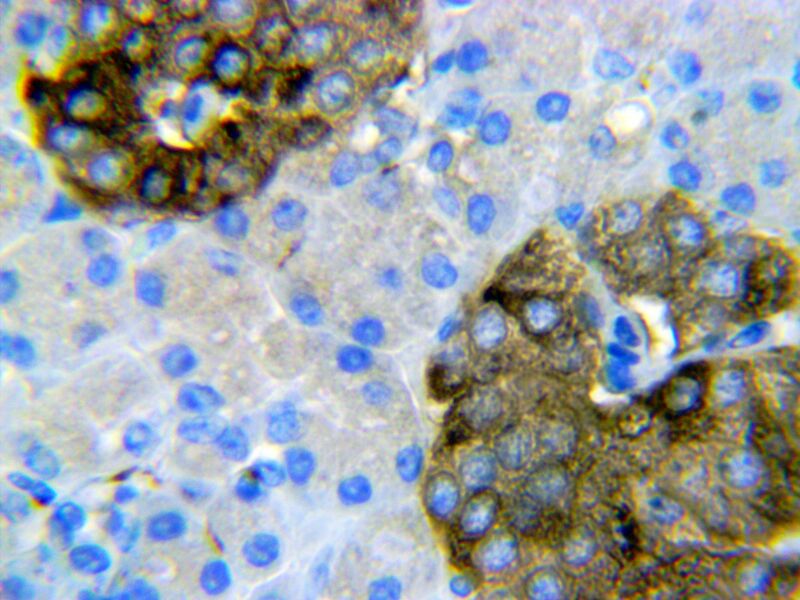 Posted on August 31, 2015 by JMD Histology & Histologistics Inc.
We have over 40 special stain protocols that can be customized to fit your needs. We realize that not every histology lab’s stains look the same, that’s why we are will to change, and modify our protocols to suit your project. The subtle differences of one stain, in our eyes may be minute but what counts is our clients preferences. In the past, we have done custom stains such as modifying the trichrome blue to a green. Looking at them in the colon, the colors are very similar but the umbilical cord has marked changes. Striving to meet your needs not matter the application, we are all about your needs. 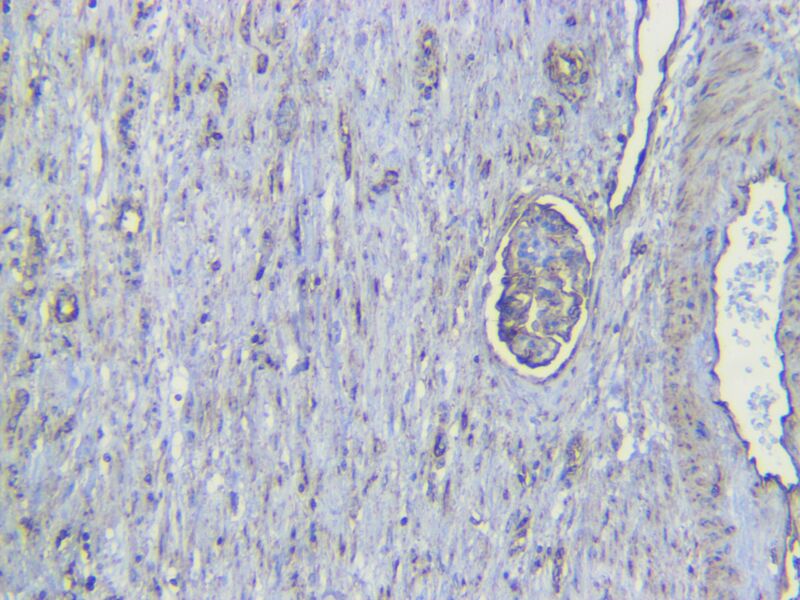 This goes beyond staining, we will change any of our histology services (protocols) to make a good fit for you.